Cellular and Molecular Gastroenterology and Hepatology (CMGH), published by the American Gastroenterological Association, has been accepted for indexing in PubMed Central, which will make all CMGH articles, starting with Volume 1, Issue 1, searchable as full text in PubMed over the next several weeks. In an editorial written for the September issue, editor-in-chief Jerrold R. Turner says that now it will be easier to find and cite CMGH articles, which will also be downloadable into EndNote and other reference manager software. CMGH publishes important digestive biology research findings, ranging from mechanisms of normal GI function to pathobiology. The journal covers a broad spectrum of themes in gastroenterology, hepatology, and pancreatology, reporting the latest advances in cell biology, immunology, physiology, microbiology, genetics, and neurobiology of gastrointestinal, hepatobiliary, and pancreatic health and disease. 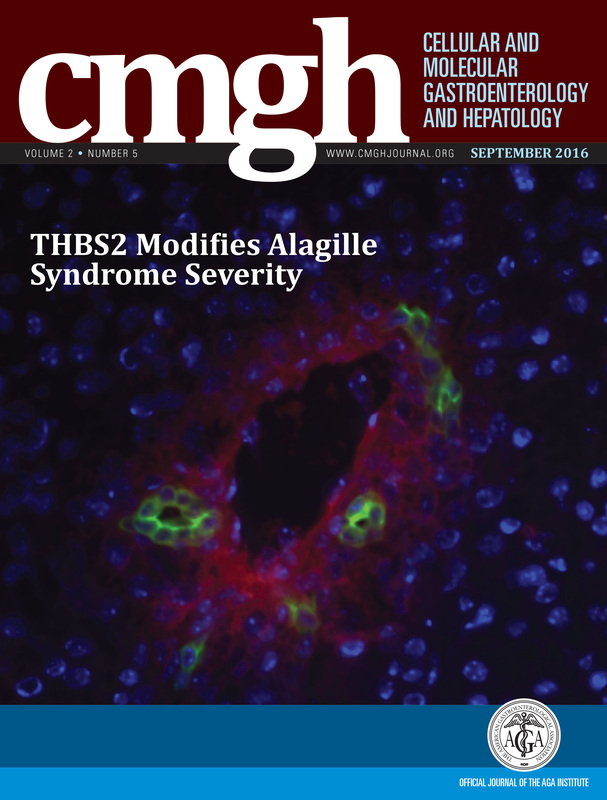 All articles published in CMGH are immediately and permanently free for everyone to read and download.